Auto accidents are a common occurrence that can result in chronic pain when injuries are left untreated. At Lakewood Ranch Chiropractic, we provide chiropractic care for car accident injuries in Bradenton. This type of care helps reduce the risk of experiencing persistent pain or pain that grows worse over time after a car accident. When you have chiropractic care for your injury, you have an improved chance of successfully recovering and returning to your usual activities. Being involved in a car accident can leave you with whiplash or other auto accident injuries that affect your upper spine or neck. You might also have injuries to other joints, but neck and spine injuries are more common. Whiplash occurs if your head is snapped back and forth quickly during a collision. This can damage soft tissue in your neck and upper spine, leading to pain, nausea, stiffness and other symptoms that can get worse without treatment. Other types of injuries that are common include bulging discs, herniated discs and other kinds of damage to spinal discs. You might also have trapped nerves that trigger mild or severe discomfort. Managing pain that is associated with a car accident injury is an important part of preventing it from turning into ongoing or chronic pain. Having your injury treated soon after your accident is the best way to help ensure that it is able to properly heal, which helps ease your symptoms. At Lakewood Ranch Chiropractic, we offer chiropractic pain management to promote the natural healing process in your spine and neck. Our treatments for these injuries also reduce the risk of having additional damage occur or dealing with chronic pain. When you have been injured in a car accident, chiropractic adjustments and other types of chiropractic care can help you recover. Our chiropractor evaluates your injury to discover the extent of it and how severe it is. 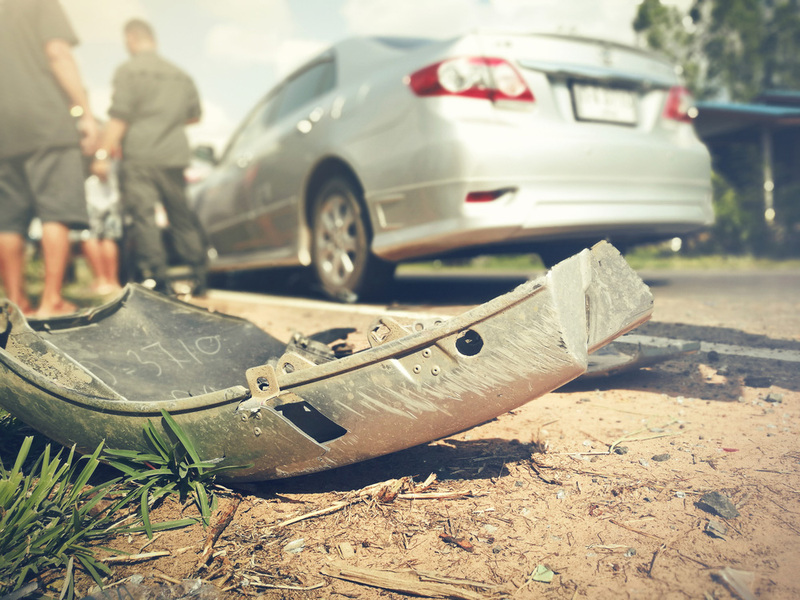 This helps determine the type of car accident injury treatment you need. Chiropractic adjustments restore your spine or other joints to their proper alignment, making it less likely that you will continue having pain and stiffness from your injury. Being aligned also means that damaged discs can get the nutrients needed during recovery. These adjustments also remove pressure on trapped nerves, leading to effective pain relief. Our chiropractor in Bradenton can also provide you with advice on lifestyle changes, such as nutrition, that can also lower your risk of having pain from your injuries. If you have been hurt in an auto accident, please contact our Bradenton chiropractor for treatment. We offer chiropractic adjustments and other noninvasive treatments to help you recover from your car accident injury with a lower risk of developing chronic pain or other complications.